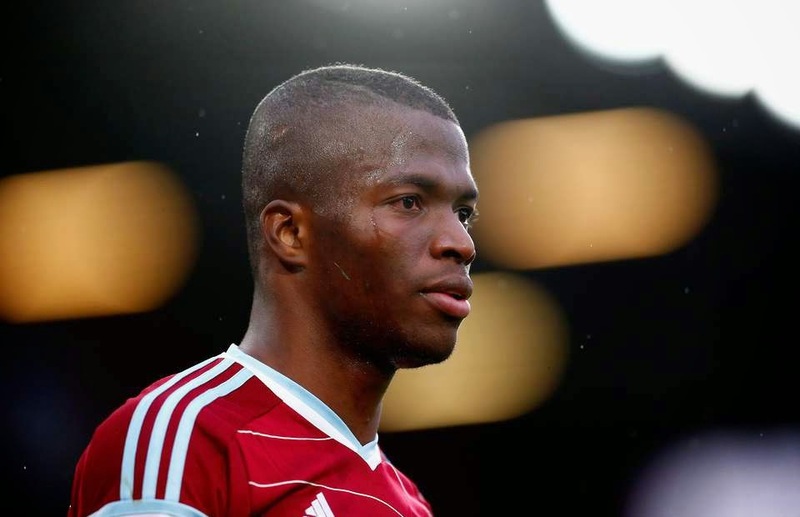 Enner Valencia could miss West Ham’s match at Arsenal on Saturday after cutting his big toe on a broken teacup. The forward sustained a deep laceration of his big toe on Tuesday evening while at his home, according to the club website. He needed emergency hospital treatment to clean and stitch the wound after treading on a piece of teacup which he had dropped. The Ecuador striker has made 30 appearances since joining West Ham from the Mexican side Pachuca in summer 2014, scoring five goals. Valencia takes his place on a roll call of notorious football injuries which include another (one-time) Hammer Rio Ferdinand who, when at Leeds, strained a knee while watching television. The American goalkeeper Kasey Keller knocked out his front teeth while pulling his golf clubs out of the boot of his car but even that was trumped by the Norwegian defender Svein Grondalen who had to withdraw from an international match during the 1970s after colliding with a moose while out jogging.